Since 1999, American Cable Assemblies has proudly been supplying companies (like yours) with superior cable assemblies that truly fit their needs. We noticed that so many companies were trying to find solutions that just didn’t match their setup. As a result, they were using assemblies that did not fit well, required additional work for the technicians, and ended up becoming a hassle. 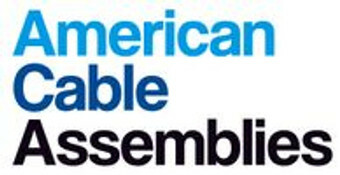 American Cable Assemblies offers a customized approach to getting companies exactly what they need. Our primary goal is to help our customers get what they need from one company in order to save them time and money. We work tirelessly to prove that we are the company for you. Our professionals are passionate about providing thorough communication and quality products. With our focus on innovation and industry developments, we promise to offer you the latest technology at a price you’ll love. Reach out today to learn more and customize your cable assembly.